Crikey, if ever there’s a book to vividly portray the old adage ‘hell hath no fury like a woman scorned,’ Into The Silent Sea by Claire Stibbe is definitely it. This is a dark, twisted novel that truly freaked me out. 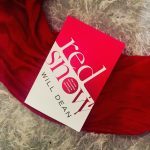 What I especially liked about this book is that it is so unpredictable; it is a unique, shocking story that left me guessing and gasping throughout. Every one of its short, succinct chapters ended on a cliff hanger. 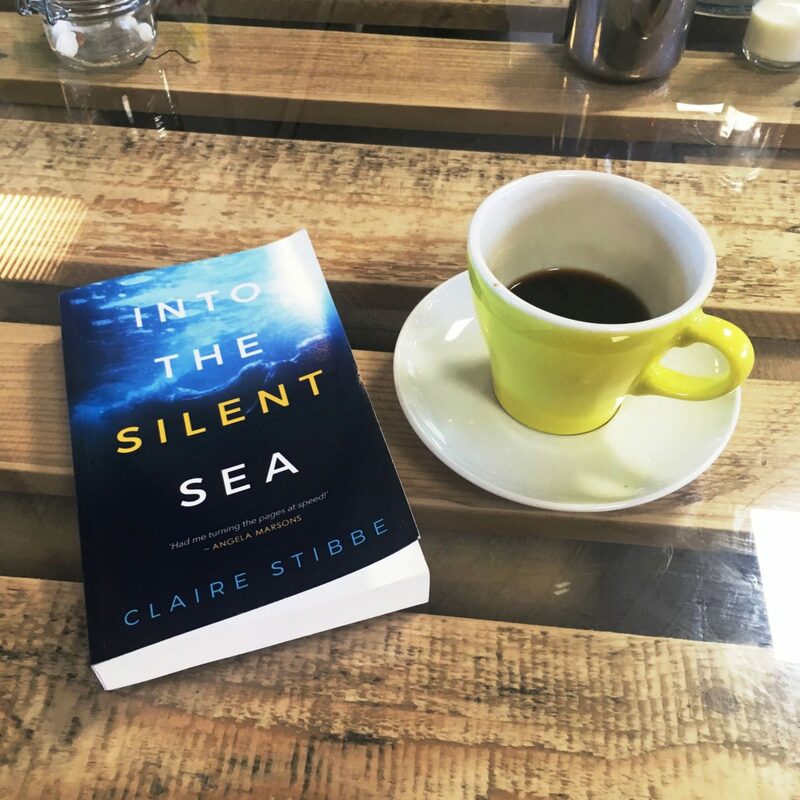 Into The Silent Sea is Clo’s story. 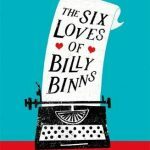 When she discovers her husband Ryan is having an affair, Clo decides to take matters into her own hands. Clo tracks down Ryan’s mistress and stalks her, the beautiful Marian who appears to lead an idyllic, luxurious life. As Clo infiltrates herself into Marian’s life, she realises that not all is what it seems. It is a lot more sinister. I’ve got to be honest with you, I did not like Clo. As much as I tried, I just could not relate to her. I’ll even go as far as to say she creeped me out. But I liked this about the book. It added to the sinister suspense of the plot. And Clo, with her dark, obsessive nature intrigued me. I was also intrigued by Marian. I couldn’t work her out but I actually think I empathised with her. I definitely would be fascinated to find out more about Marian’s backstory. Into The Silent Sea was published in October of last year so it’s available to buy now. Thank you Claire Stibbe for such a dark, fascinating read. 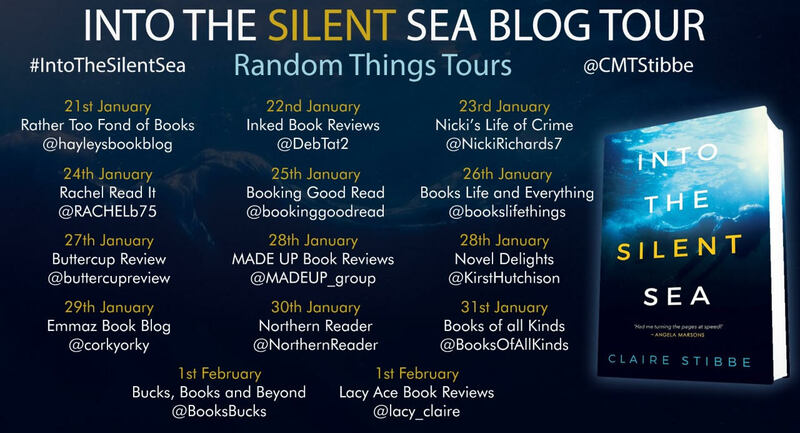 Thank you also to Anne Cater from Random Things Tours for inviting me to be part of the blog tour to help publicise Into The Silent Sea. 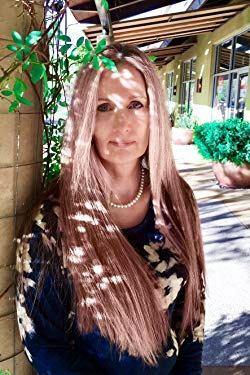 If you want to follow the blog tour, please see below.